The cause of the deaths remains a mystery. 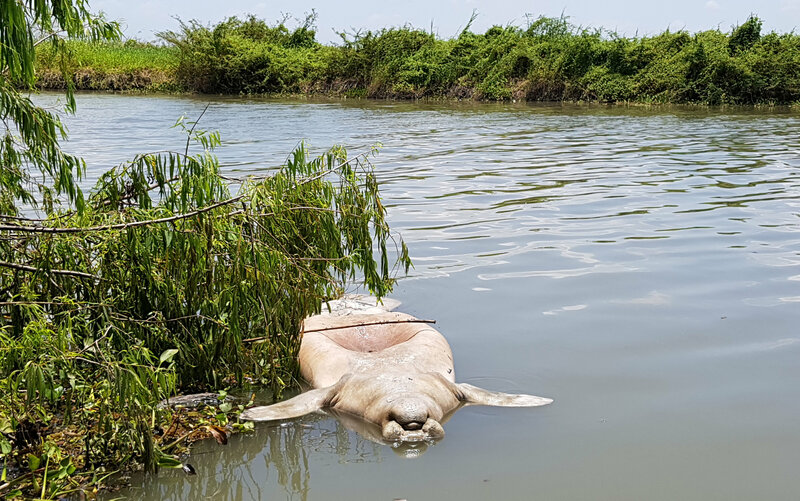 Locals report deaths of fish in the river and blame polluted water in an area that is near onshore and offshore drilling projects operated by national oil company Pemex. 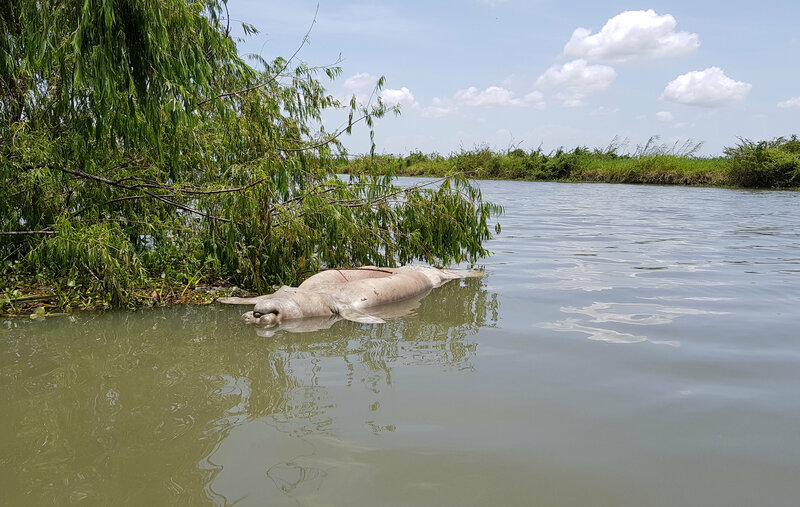 “Whenever you see a die-off like this of a long-lived animal, it can be a canary in a coal mine,” said David Gonzalez-Socoloske, a tropical mammal ecologist at Andrews University, a small private college located in Berrien Springs, Michigan.